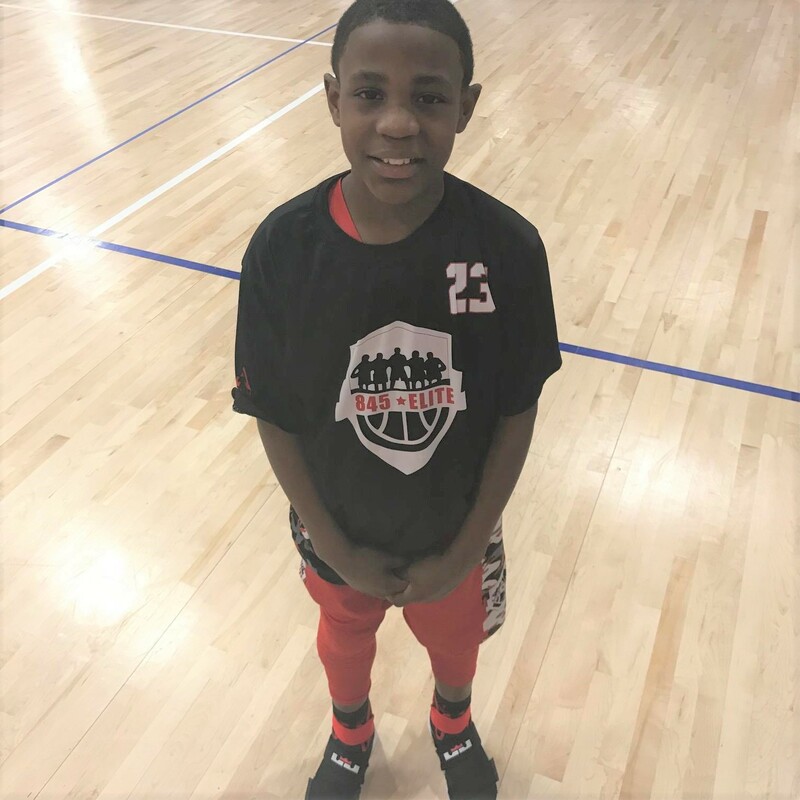 BREAKDOWN: THE OTHER HALF OF THE DOMINANT 845 ELITE 4TH GRADE BACK COURT THAT’S JUST FLAT OUT HARD TO DEAL WITH, BUT I WANT TO PAY ATTENTION AND LISTEN UP CLOSELY ,,,, MARK THIS DOWN, TAKE A PICTURE OF THIS POST JORDAN SKYERS IS ABSOLUTELY THE REAL DEAL. I HAVE WATCHED SOME VARSITY STARTING GUARDS WHO DON’T PLAY WITH THIS KIDS PACE & FEEL. WHEN I'M MAKING MY ROUNDS ALL AROUND THE CLASH SOON AS I SEE THIS KID HE MAKES ME STOP AND PAY ATTENTION.